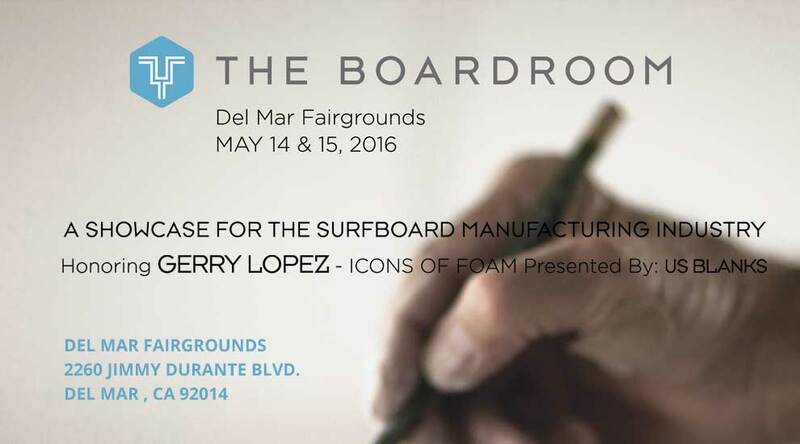 Come out and experience “ The Boardroom Show “. 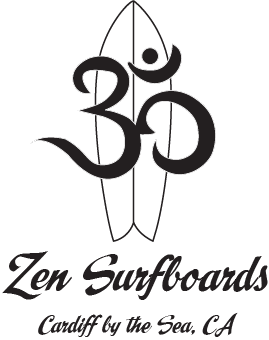 We will have a booth full of a variety shapes, from shortboards, fish’s, alternative and mid­length boards for your viewing pleasure. We will be showcasing “ new models “ for 2016 that you don’t want to miss! 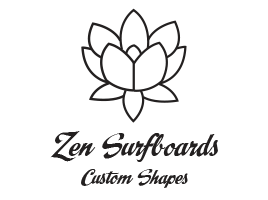 Zen Surfboards shaper/Cal Schafer will be available to answer any questions and discuss design and performance elements , from rocker ,foil, bottom contours , and rails that make up the complete Zen line up. Show Special ….. $50.00 OFF all custom orders…..